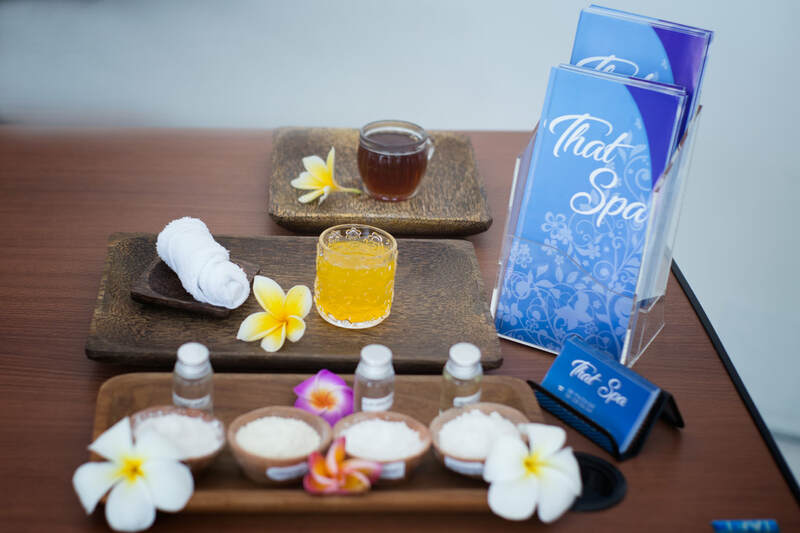 Taman Air Spa & Selfpampering offers a warm and friendly atmosphere, and consists of 14 private treatment rooms – complete with Jacuzzis and showers for couples; and a selection of rooms offering Thai massage, Balinese massage, Facials and Reflexology. Also available is a Beauty Salon and separate male and female Jacuzzis and saunas. Additionally, there is a well-appointed Bar and Lounge area providing the finest of Indonesian Traditional foods, traditional beverages and nutritious fresh juices. 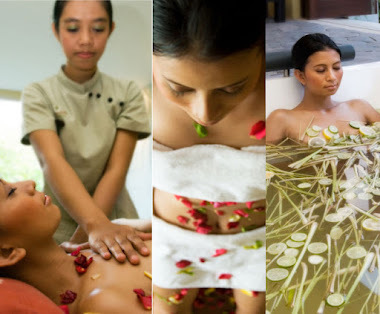 The information listed below has been compiled to help you make the most of your experience at Taman Air Spa. Please do not hesitate to contact us if you have any further questions or require assistance in choosing a treatment to suit your needs. - Return Hotel Transfer with minimum of Two (2) persons in one booking to Nusa Dua, Jimbaran, Kuta, Legian, Seminyak, Kerobokan, Sanur only. Additional charge for the destination of Ubud & Tanah Lot / Tabanan. 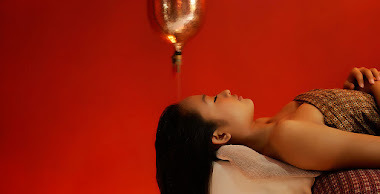 Please arrive at the Spa 30 minutes before your treatment time, if there any delay of guest arrival, it would reduces the length of treatment period. - Please notify the spa 24 hours in advance if you would like to cancel or reschedule your appointment. A 50% cancellation fee will be levied for treatments cancelled less than 24 hours in advance for the Low Season period. - Please notify the spa (three) 3 days in advance if you would like to cancel or reschedule your appointment. A 50% cancellation fee will be levied for treatments cancelled less than three (3) days in advance for the High & Peak Season period. - If you suffer from a specific health condition, please inform us before booking your treatment, we will recommend which treatment suits you the best. - If you are pregnant please contact our spa manager or receptionist for advice on treatments that are safe to enjoy during pregnancy. - If there any specific allergic with special oil, please kindly clarify prior to arrival. - In order to maintain a tranquil atmosphere, children below the age of 12 are not permitted in the spa area. For your comfort, we are providing you with a sarong, kimono, disposable underwear and slippers. In maintaining our Spa’s tranquility, any cellular phone & electronic device should be switched off or silent without any vibrate at our treatment area. The entire of Taman Air Spa & Selfpampering are strictly non smoking area.